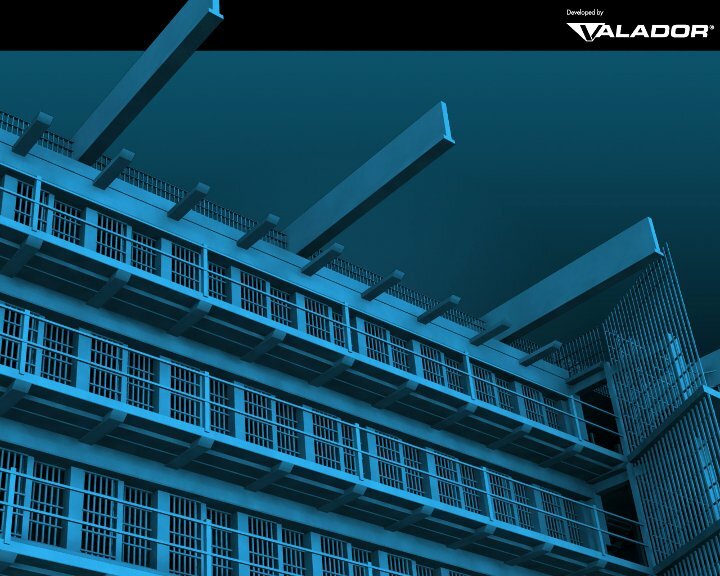 I served as the Manager of Design when Valador, Inc. was approached with the 90 day task of digitizing 2 million sq. feet of Moundsville Penitentiary in Moundsville, West Virginia. The software was developed for the West Virginia High Technology Consortium, I developed the user interface and suggested the use of LIDAR to capture point cloud data of the location. My team created the 3D game asset pipeline. 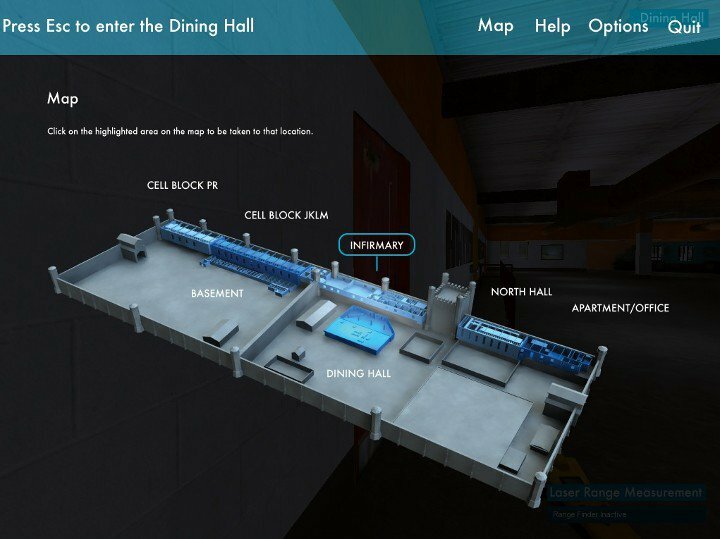 The video below shows a flythrough of the point cloud data of the prison dining hall. The design team developed an asset pipeline around Maya and the Torque game engine that that allowed us to create an immersive 3D environment rapidly. I used Valve’s Hammer Editor to integrate, light, and optimize 3D assets. Below is a highlight reel I produced of locations within the software. 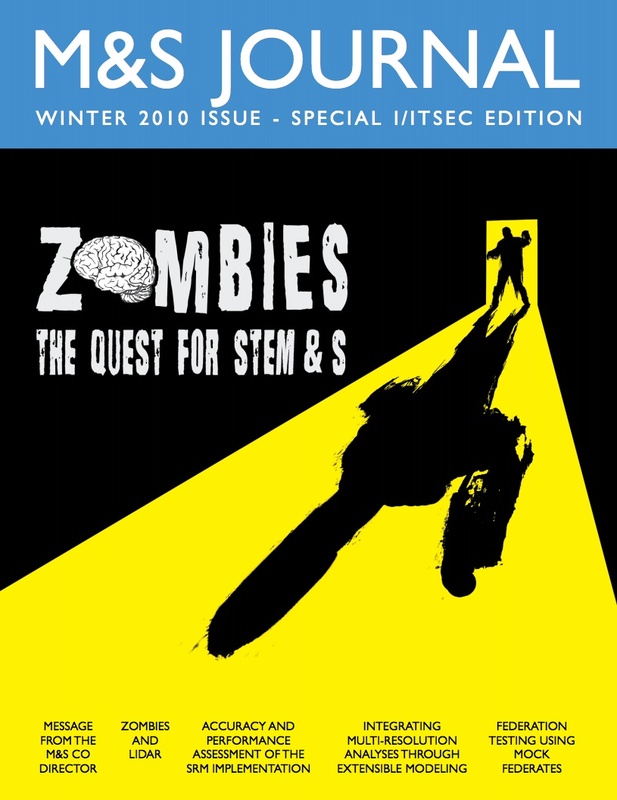 After our development of the client software, I led a writing team that produced a white paper titled Zombies and LIDAR. The white paper subsequently appeared on the cover of the Department of Defense Modeling and Simulation Journal. Valador’s CEO and I were asked to present our white paper to various simulation groups during the Simulation Interoperability Standards Organization Conference in spring of 2009. After completion of the project, I was approached by a team member about creating a campaign in Left 4 Dead using the architectual data. Valador, Inc. supported the concept and I oversaw a level designer and graphic designer during the production of the campaign. 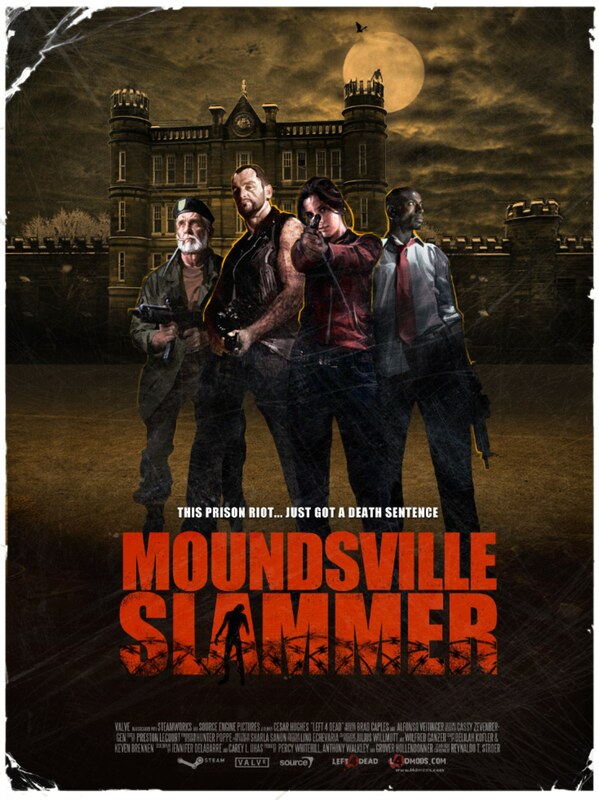 The two level Moundsville Slammer campaign was produced for Left 4 Dead and Left 4 Dead 2 and has received over 30,000 downloads.